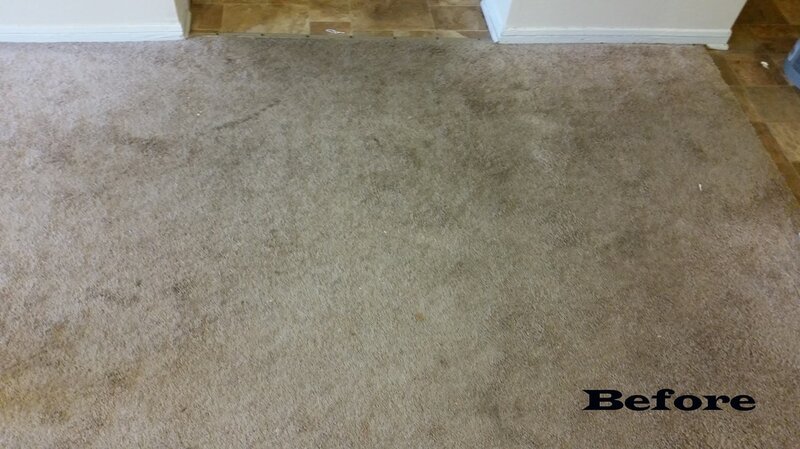 There is only one level of acceptable carpet cleaning, which is great. 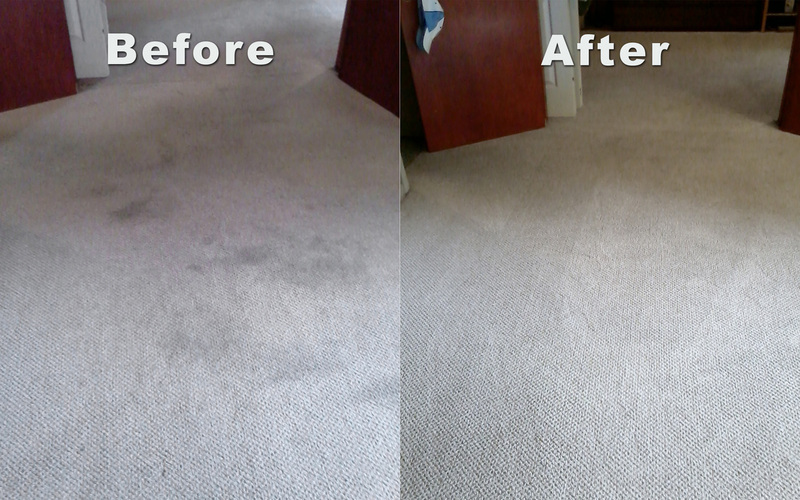 Dan the Carpetman is self-employed and dedicated to creating results you can see and feel. 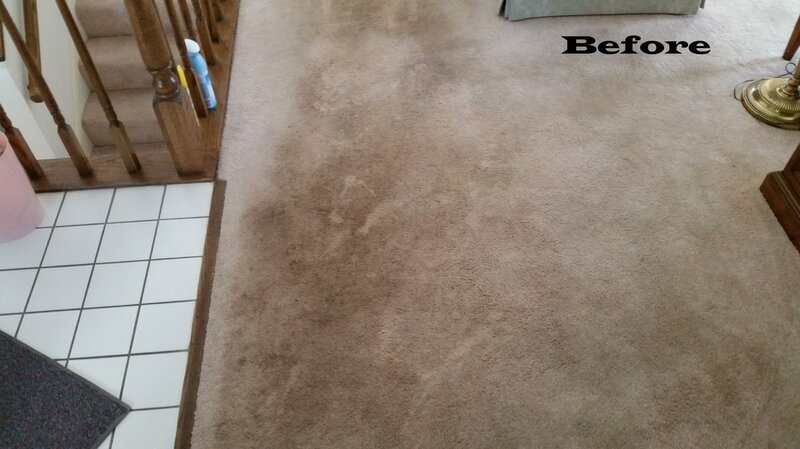 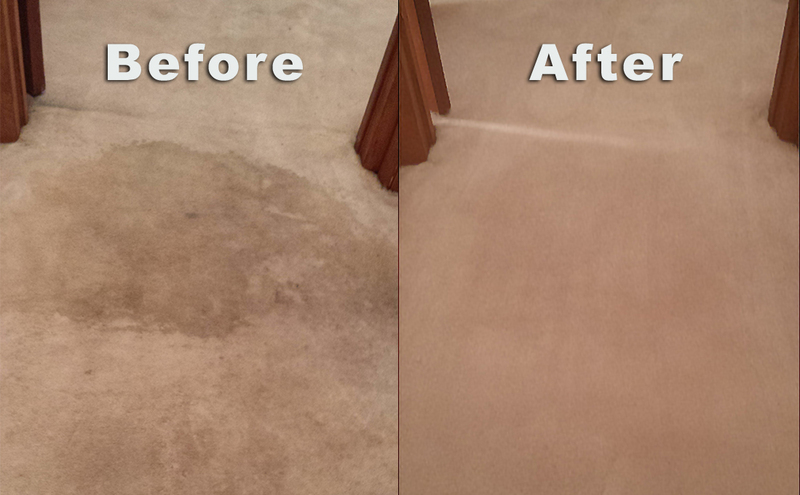 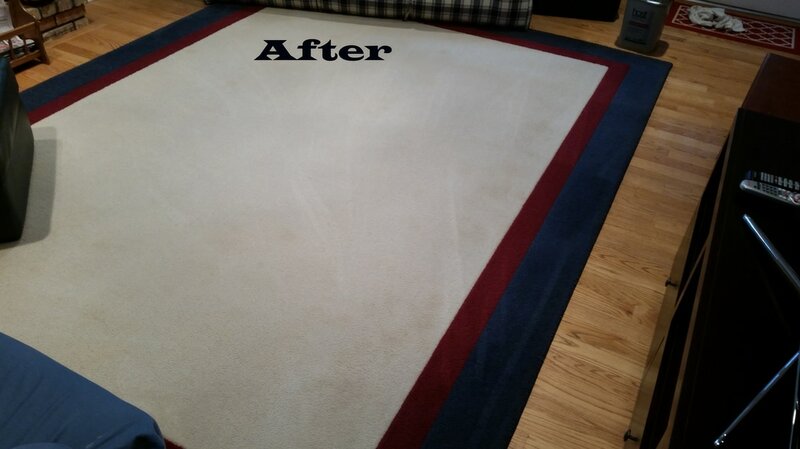 Proudly providing carpet cleaning and repair throughout Barrington and Chicagoland's northwest suburbs. 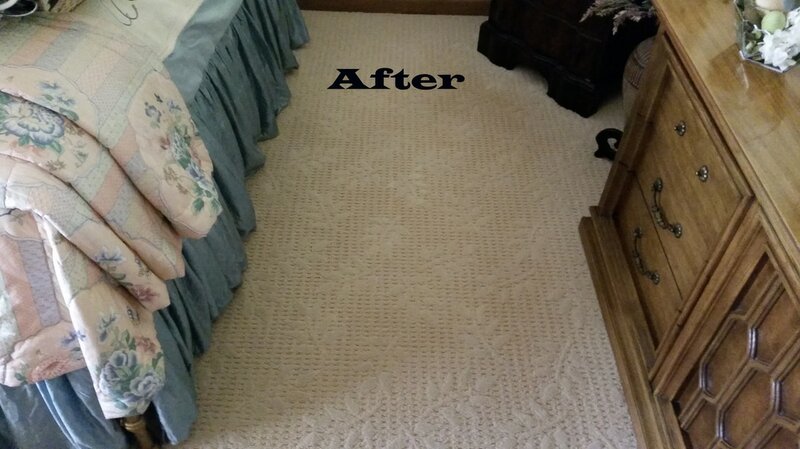 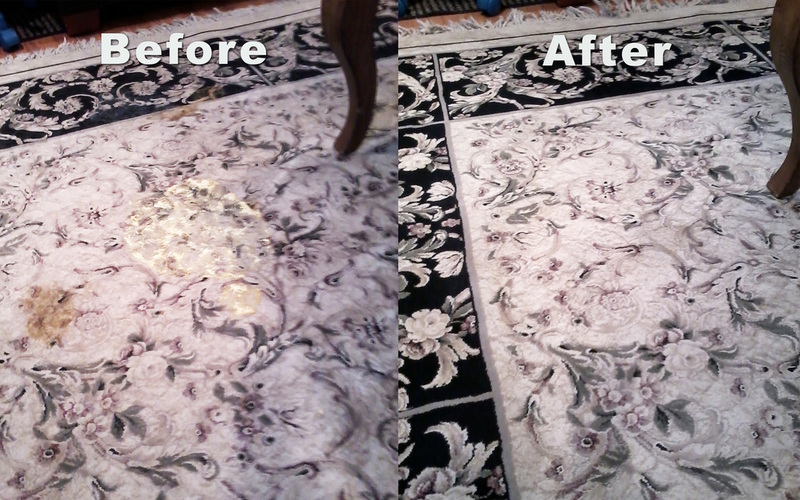 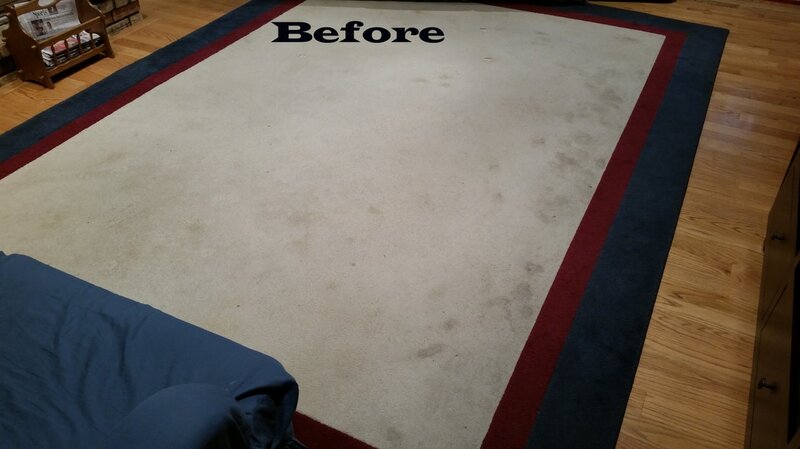 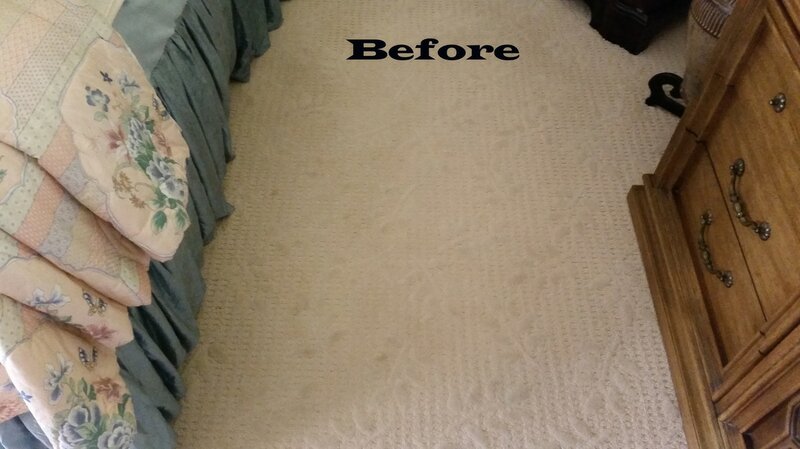 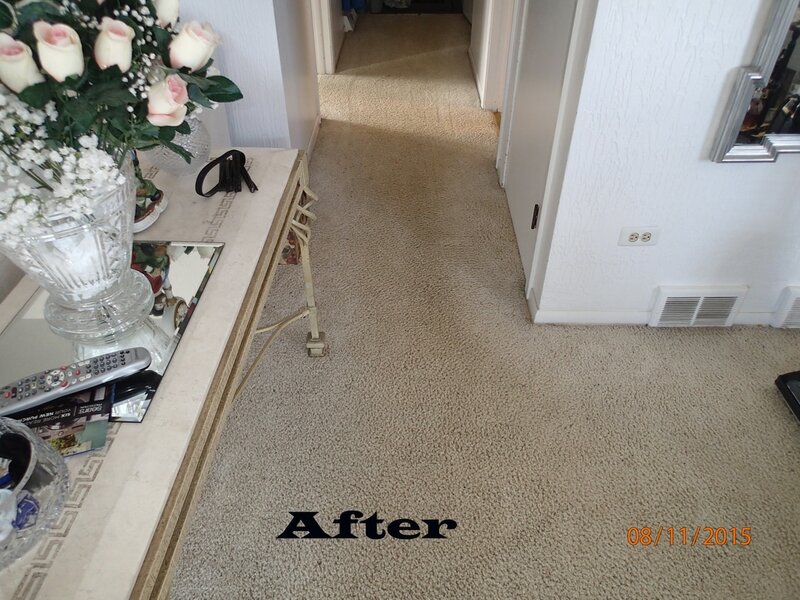 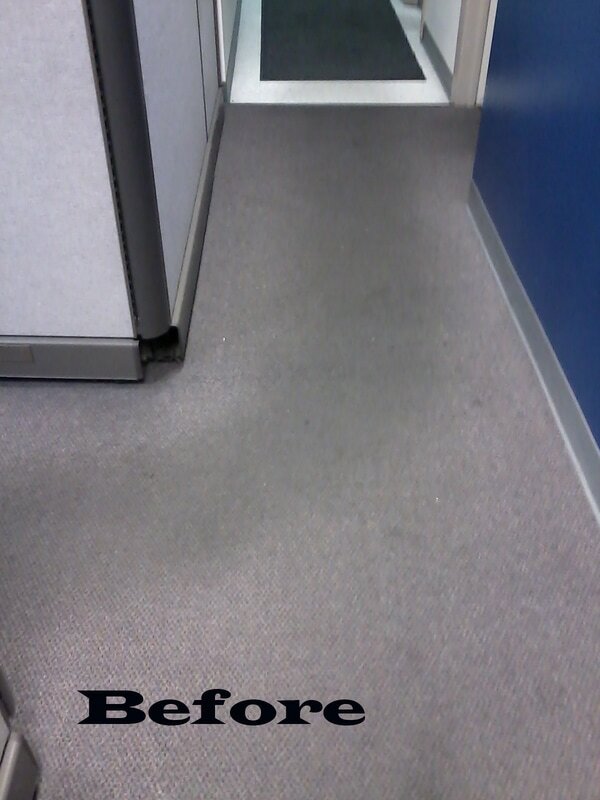 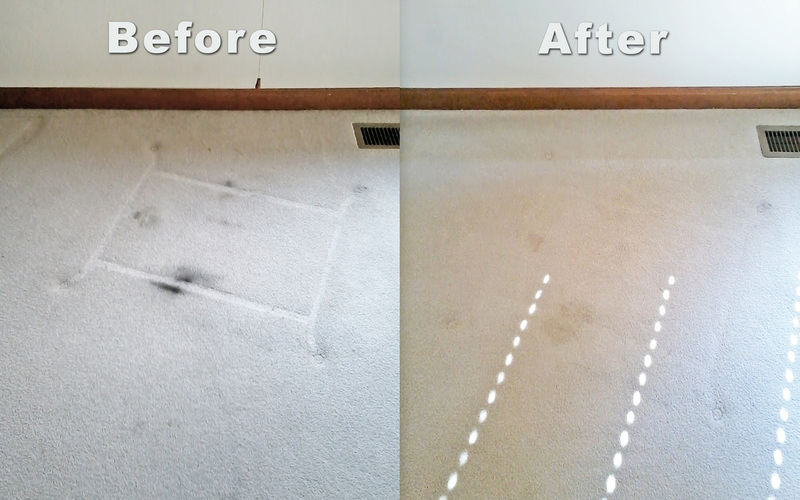 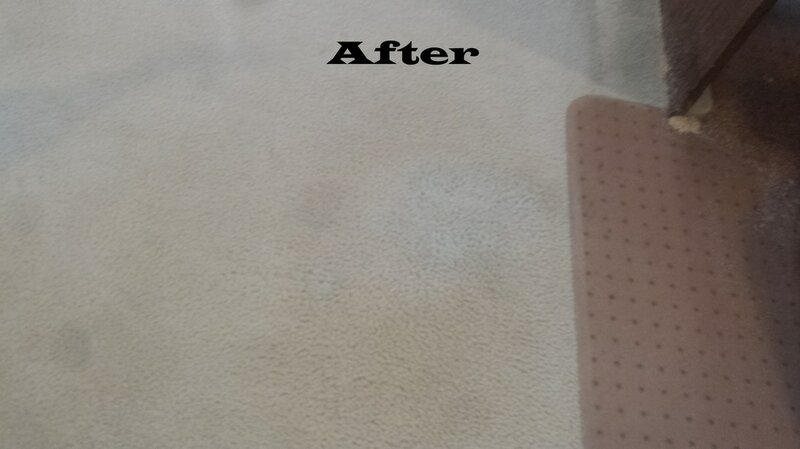 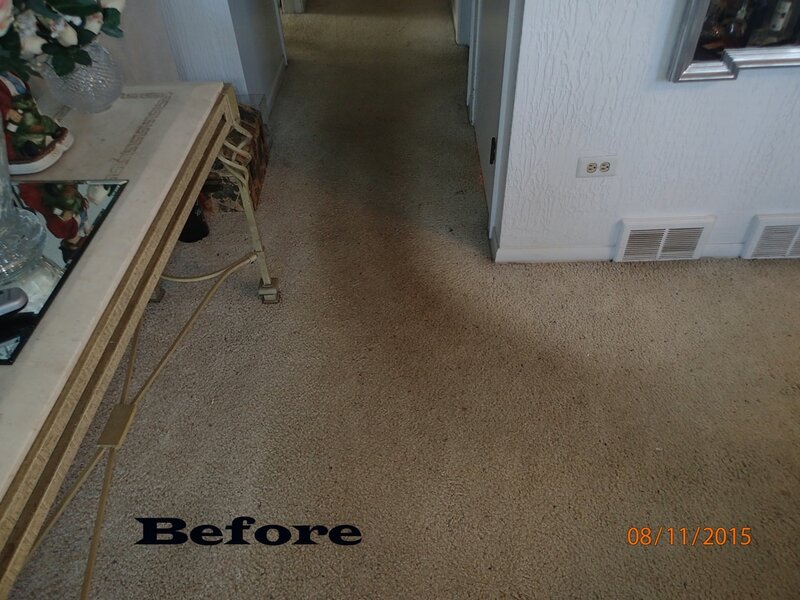 See what DTC's deep cleaning HOST method can do for your home and carpet, with a 'like-new' look and feel you will love. 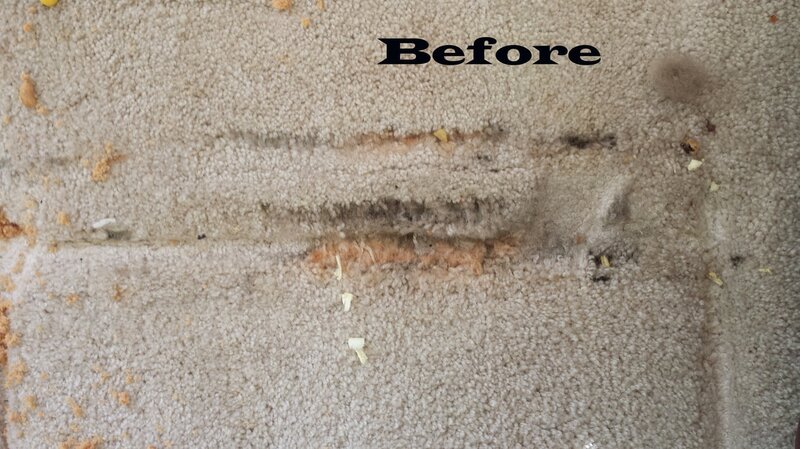 Host dry cleaning is the most effective carpet cleaning method, removing deep down dirt and bacteria trapped within carpet fibers. 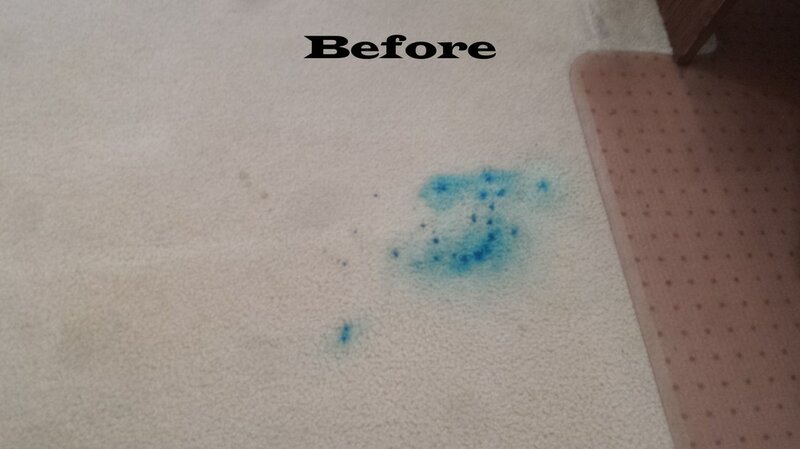 An innovative compound made of sponge particles and 'super-cleaners' lift away dirt, bacteria, and oil. 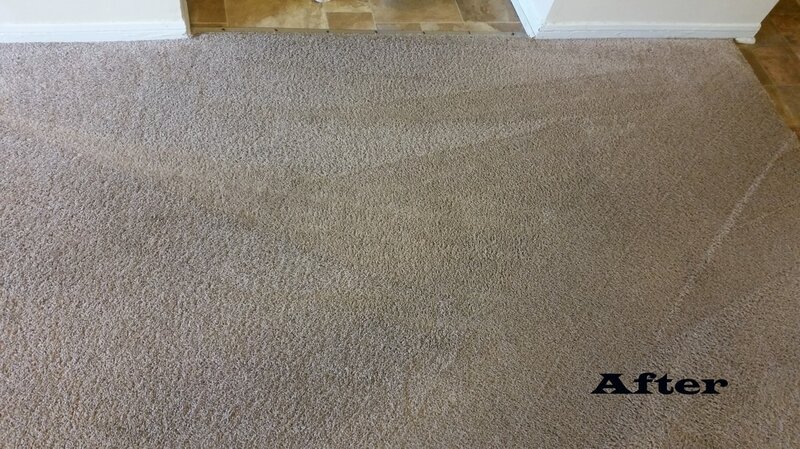 Better than a clean look, your can feel confident that your carpet is clean to the core; no soapy residue, bacteria, or dirty water... just amazingly clean, soft carpet. 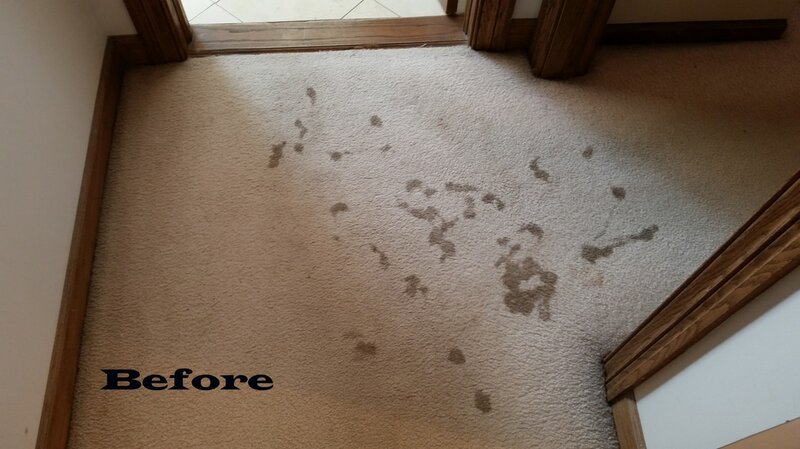 Don't pay for hot water, experience the Host difference.